Hello! 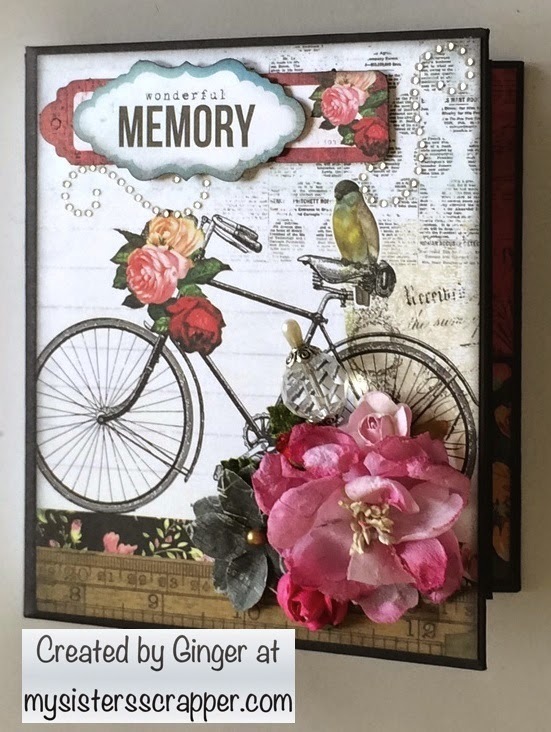 Tina here, with another fun card creation, using some fun papers and supplies from The Crafty Scrapper! 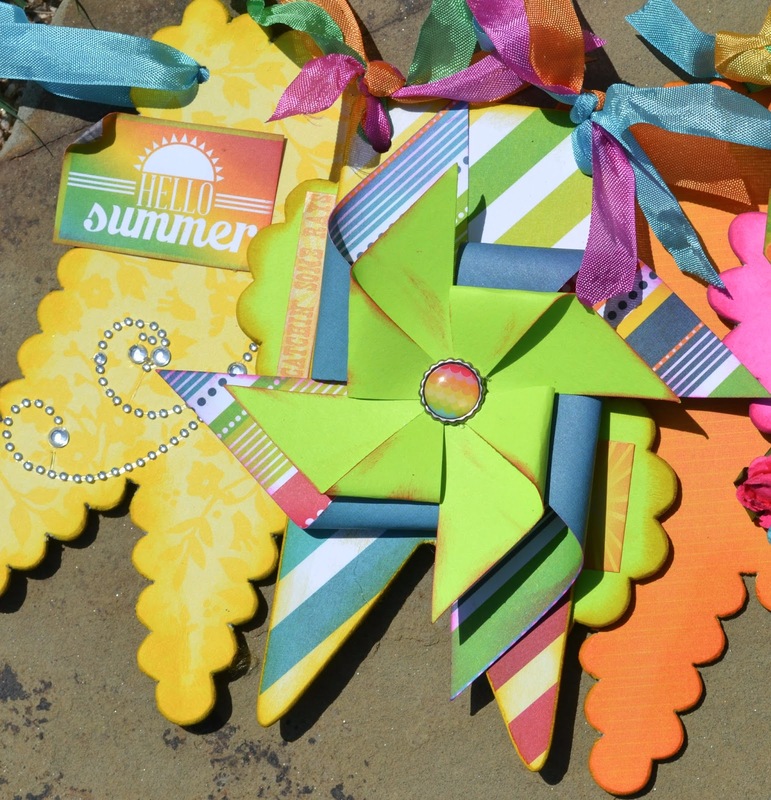 In my June class, we made pinwheels for one of the class cards. They were mini's but I decided to do a bigger one for this fun summer card. 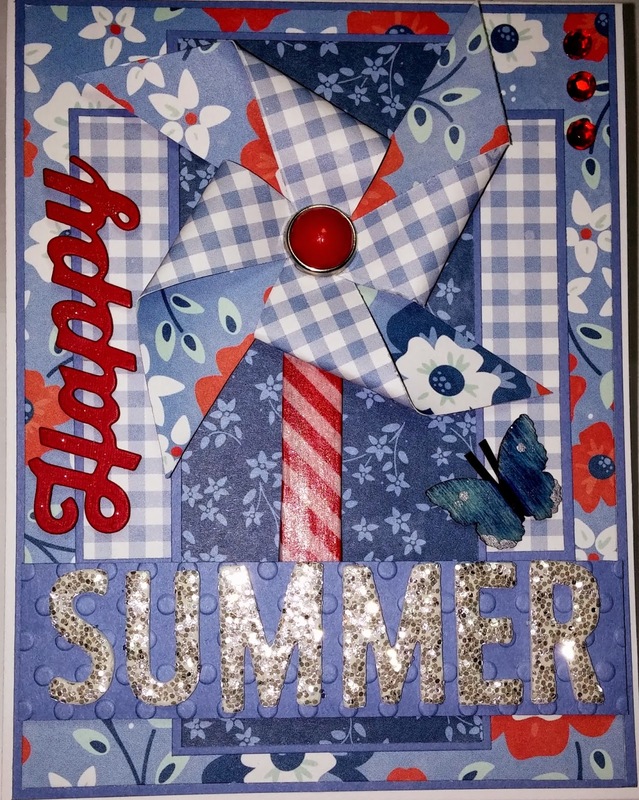 I used a red, white, and blue line of papers from Echo Park and combined it with some great sparkly Thickers, a Happy die cut from Impression Obsession, a little washi tape, and a wood butterfly from Maya Road for the perfect summer card! 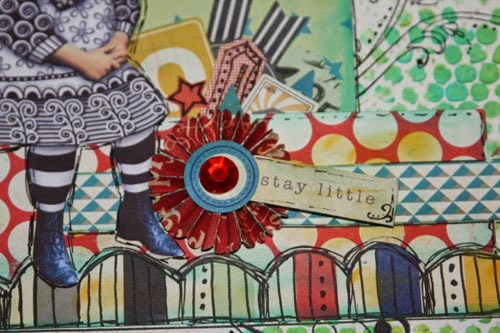 You can find all the supplies and see this card in person at The Crafty Scrapper! A quick tutorial for pinwheels can be found on my blog. 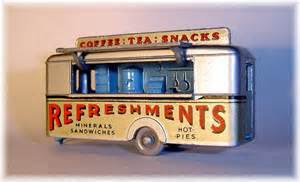 Melissa here with more vintage obsessions. 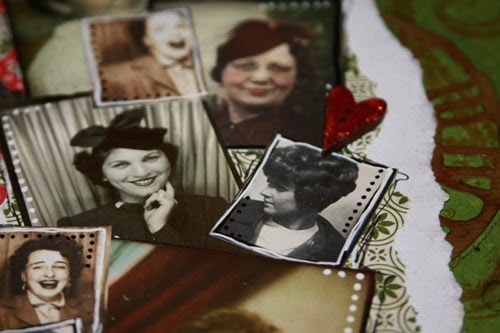 Today’s fixation is the vintage photobooth pictures combined with the amazing Tim Holtz die cuts and papers by Authentique and Echo Park. The pictures along with the 'live laugh love' block from the Echo Park set made me wonder about their lives and from the ones I chose, it looks like they were able to display each value. Everyone knows I love the clock die cut, but the new "Trellis" may just be in the running for the favorite! I already have a ziplock to hold all the middle inserts because it is way too much fun to mix and match. It is a pretty simple layout and the longest part was trying to decide which photos to use (some from my stash and some from my friend the internet and some from my friend Tumblefish Studio). … and doodling, nothing beats the Signo white pen and my most wonderful husband went out in the rain to pick up new pens for me when my last 2 ran out (he was on his way to the post office so I thought it wouldn’t hurt to ask). Before adding the squiggle lines (yes, it is a technical term) and the dots, well, the pictures just looked like I was just trying to shove my favorite photo booth picts on a page (which I was, but still wanted it to be visually appealing). Give it a shot! My other new fav are the Maya Road wooden accents covered with Distress Stain and then traced with Icicle Stickles. 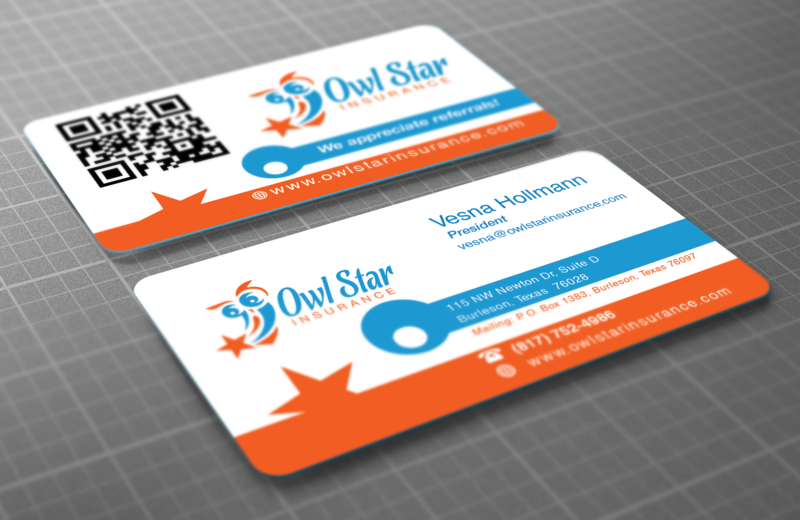 (I had butterflies, but I think I may need to strip off the trial layers of paint and use for another layout… whoops). Then I can't tell you how much I played around with arranging the flowers - thought about making some with the papers, but sometimes, the store bought flowers are JUST what is needed. Anyhoo – Thanks for looking and hopefully this has lit the light of inspiration. Until next time. Hello this is Ginger with my latest creation! I really love all the papers from Graphic 45 "By The Sea" Collection. You can create so much from each paper to make it completely yours. I found this cute little photo of my grandson Colby while we were in Galveston on a family vacation. I used the By The Sea paper but I cut it out to make a frame. I then added another paper for the background. I used pop up dots to raise the frame to give it a more life like look. I then used modeling paste to resemble splashes of water which I then used London Blue Ink Spray. I then cut out the lighthouse and adhered it to the background with pop up dots as well as the words By The Sea. I used from Prima and Petaloo the flowers and was given a metal anchor. I was also given the wave chipboard which I used blue embossing powder and added another layer of embossing to the top which gives it an ocean spray effect. Please see close ups of this layout below. I added blue ink around the lighthouse to make it stand out more. I then added the little fish and a sea shell to the flowers. Here is a close up of the modeling paste and the waves that I created. I also cut out the little seahorses and used pop up dots on these as well. Thank you for looking and please visit The Crafty Scrapper for all your scrapbooking needs. You may also find this layout there as well. Hi there! It's Gena and I wanted to share a canvas I made for my daughter. I was so happy with how this turned out! I used a burlap canvas and edged it with some ribbon from The Crafty Scrapper. The round ring in the center is a 6" floral ring (we will have some for sale) wrapped in the Maya Road Crafting Jute Twine. Let me tell you, that twine will last a long time! I have been using in it classes and so may projects and still have a ton left on the spool... it's a great buy! I then inked the edges. It has taken some time and practice but I feel my layering has really come a long way. I started with the Maya Road Buttermilk Tulle Flower and in the center a Maya Road Embellishment. From there I added the Prima Flowers Seashore Collection and large shells and then continued to add the small shells to fill in. One other thing I do is lay it all out and then after I am happy with how it looks... gently lift and glue the items in place. I have tried taking a picture but it never seems to come out the same way. 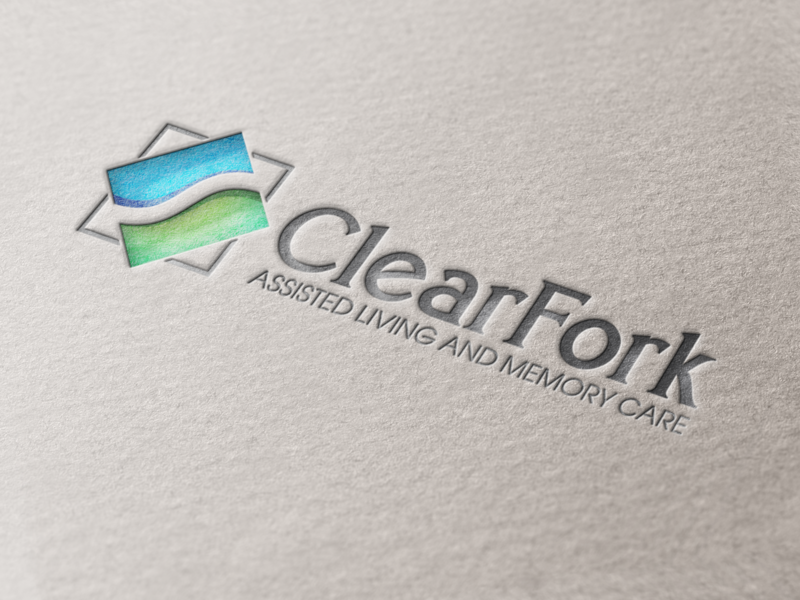 Be sure to check out our events page for all the latest classes. Hello, it is Ginger here today with my sweet little layout! I thought the papers "Pebbles - Special Delivery Collection" would go perfectly with this photo. I inked, misted, painted, and added lots of flowers. I decided to print up his photo in color and black/white. You can see he was so tiny they placed in inside a crochet hat and then in another hat. He was just a few weeks old. Now he is almost 3! How time does fly. I just love my grandkids! and curled up the paper and used string to tie it down. I found in this kit a small balloon and bow! I put clear little stones on the balloon and then took string and tied it to the balloon. I also added a stone to the bow. I was given all these beautiful little flowers as well! I was given this beautiful flourish which I painted blue and after it was dry I took white stamp and placed it on several locations. Thank you so much for taking a peek. This was such a sweet layout to make. 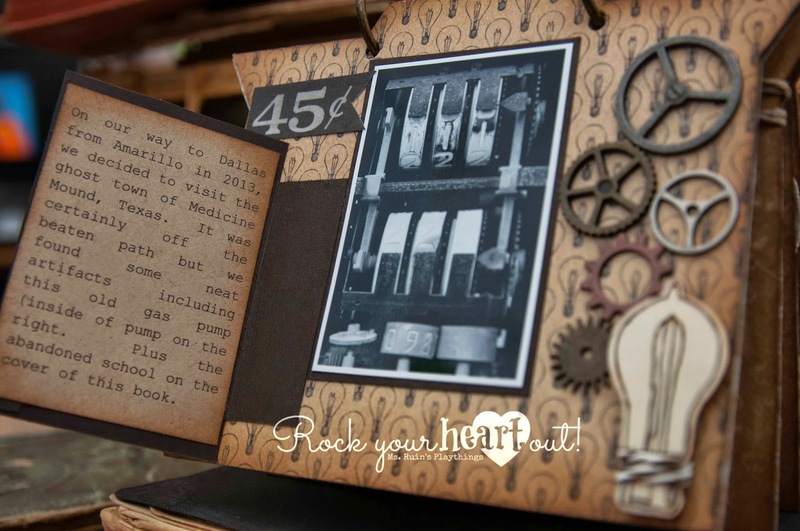 Please stop by The Crafty Scrapper to see this layout! It is the most wonderful scrapbook store in Texas! 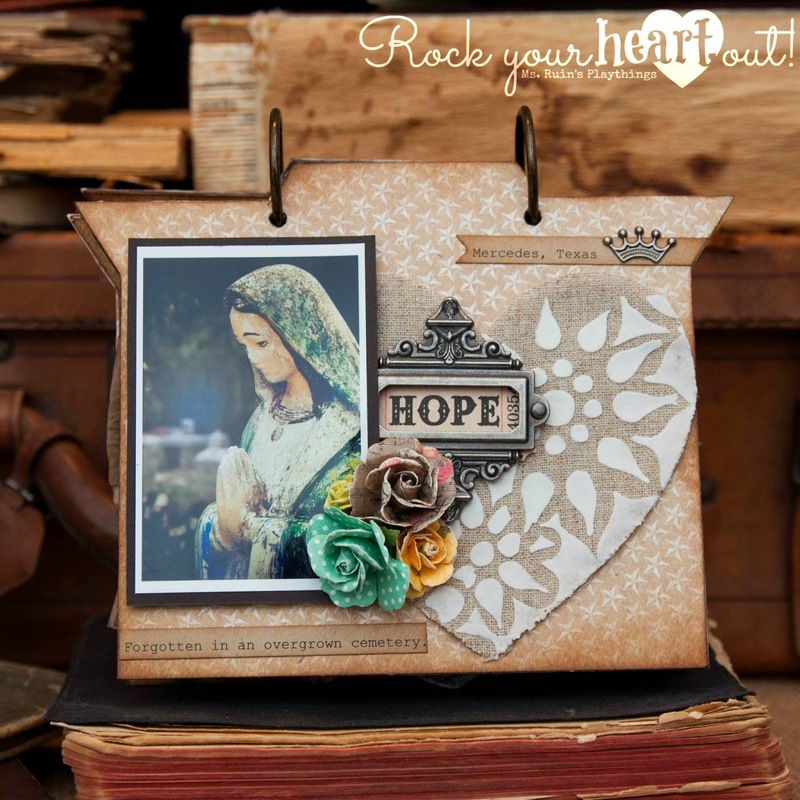 Today we have a Guest Blogger and her beautiful project to share!! Ginger from over at My Sister's Scrapper created this amazing mini-album with Kaisercraft papers. Hello everyone. While visiting my daughter in Texas a couple of months ago. 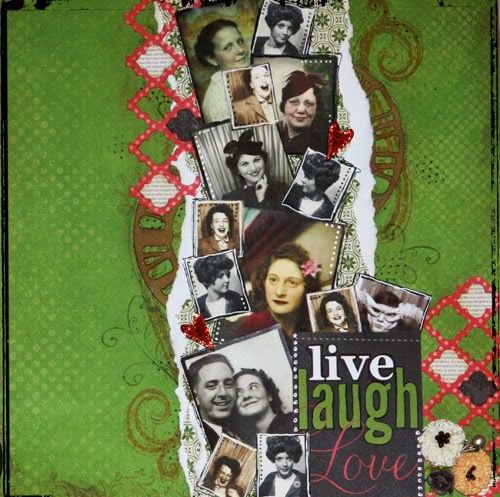 I went to a really fabulous scrapbook store in Waxahachie, The Crafty Scrapper. This store is amazing! My husband and daughter let me spend a while browsing all of the scrappy fabulousness. So of course I found some paper that just had to come home with me. I purchased the Kaisercraft 6-1/2 x 6-1/2 Kaleidoscope Paper Pad as well as 3 sheets of the 12×12. Here is the mini album I created. Ginger also has a video of her album, so be sure to check that out as well. 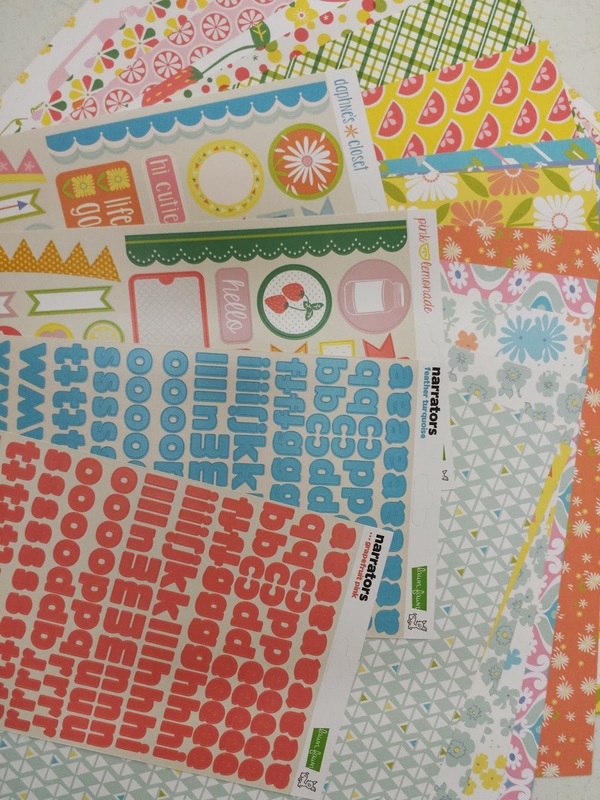 Hop on by The Crafty Scrapper to stock up on these wonderful Kaisercraft papers. Hey Melissa here with yet another fun layout -- well at least I thought it was fun -HA! When I opened the kit and found the Crate Paper 'Boys Rule' set, I must have been in some sort of obstinate mood. First thought was, 'no they don't' and then 'I really do not want to go find pictures from 10 years ago to fit the paper'. So out of the box I go! Surprise! 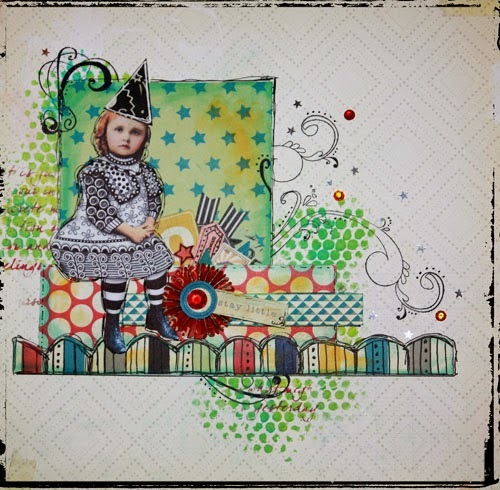 Zentangle is all the rage right now and I have a wonderful set of images with the dresses zentangled from Hidden Vintage Studio at Deviant Scrap.... and this sweet little girl was screaming to be used - how could I refuse! I started with the most solid sheet I had and grabbed the Tim Holtz Bubble stencil and Dina Wakely's most fab glorious paint (Turquoise and Lime). Dina's new big ole paint brush is GREAT to use for stenciling (make sure it is a dry brush). Then used Festive Berries Distress paint with the Crafter's Workshop text stencil. The swirls are some set of stamps that are 100 years old, but I am sure you have swirls in your stash if you wish to do something similar. Then added some sequins and silver stars to finish off the 'scattered' look. The edges of each of the papers have turquoise pan pastels around the edges to tie all the papers together. Last bit was the Tim Holtz rosette die cut (really do not think you can EVER have too many die cuts) and the scallop boarder. The paper line has a multi color stripe page and I just free hand cut the border and added doodles to kick up the fun factor! Happy July, everyone! 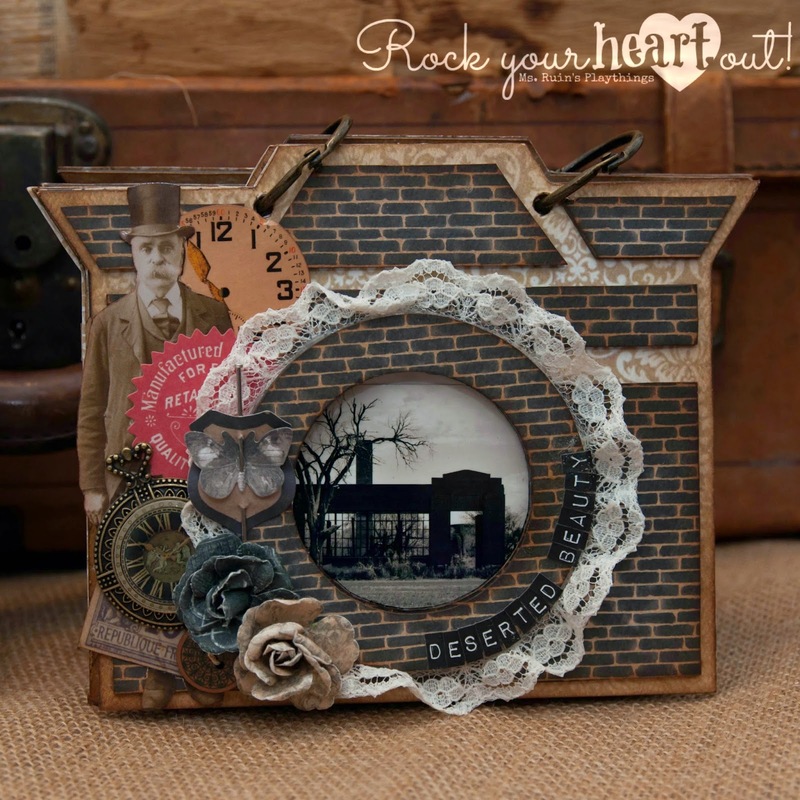 It's Patty again with a layout for The Crafty Scrapper design team. I know that many of you took some great photos on The Fourth of July and want to scrapbook them. I have just the solution for you! The Crafty Scrapper has a fun patriotic collection by Doodlebug Design called Patriotic Parade. This collection is loaded with beautiful papers, stickers and embellishments, and so much fun to use for a masculine, feminine, family or adult layout. First, I cut, punched and inked several strips of the gorgeous patterned papers from this collection and used a little Prima ink over a mask by Crafter's Workshop and let it dry. After that, I spritzed some Maya Mist in areas that would be seen and not hidden by the paper strips and photo. Then, I applied white modeling paste (Liquitex) over a Prima mask and let it dry. Next, I mixed some Maya Mist into the modeling paste and applied it between the white zig-zags. It has the look of red and white stripes...only with a zig-zag pattern. After that, I used one of my Stamper's Annonomous stamps to emboss the background paper by Authentique. 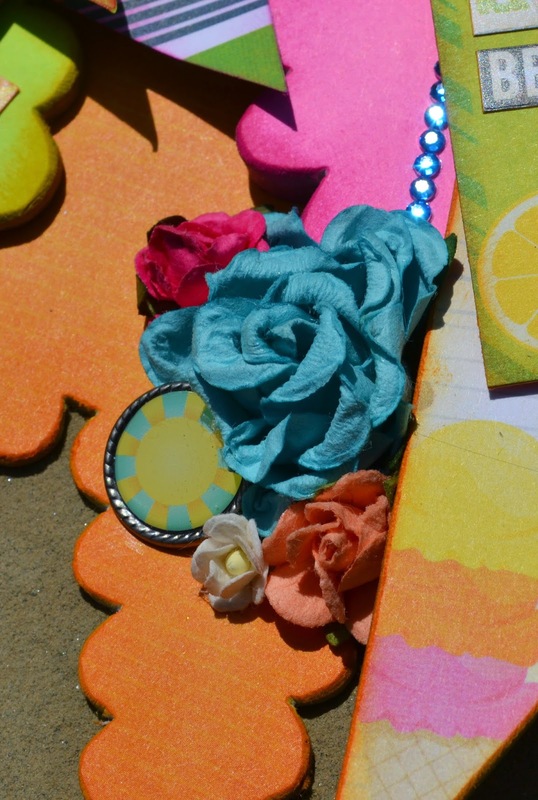 The felt flower is by Maya Road and the tiny pearls are by Doodle Bug Designs. 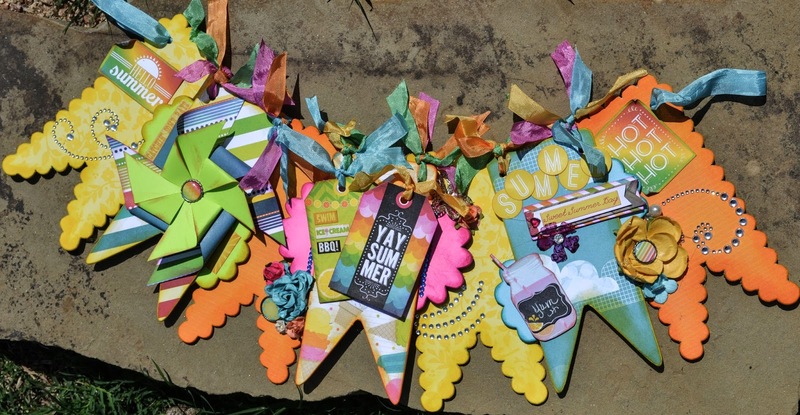 The ribbon is by May Arts and is also available at The Crafty Scrapper. 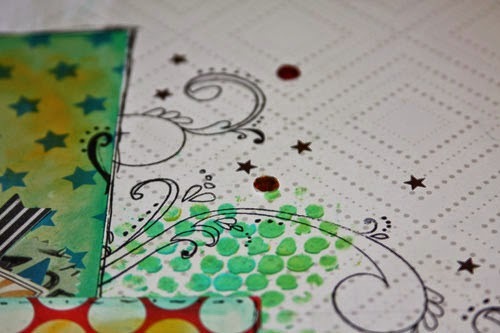 This little garland of stars, sticker and multi layered pinwheel stickers by Doodle Bug Designs are so much fun and bring texture and dimension to any page or card. 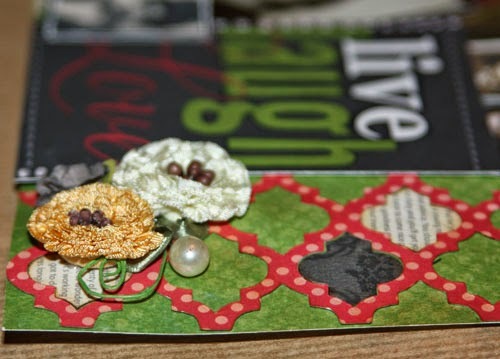 The border punch is by Martha Stewart and adds a nice touch to any page or card. Just a little note here about the photos. I have had this photo of my son and daughter for about 28 years and it had a lot of brown tones in the background, which I didn't think went well with the look of this page, so I scanned it, printed it, then cut away the background. 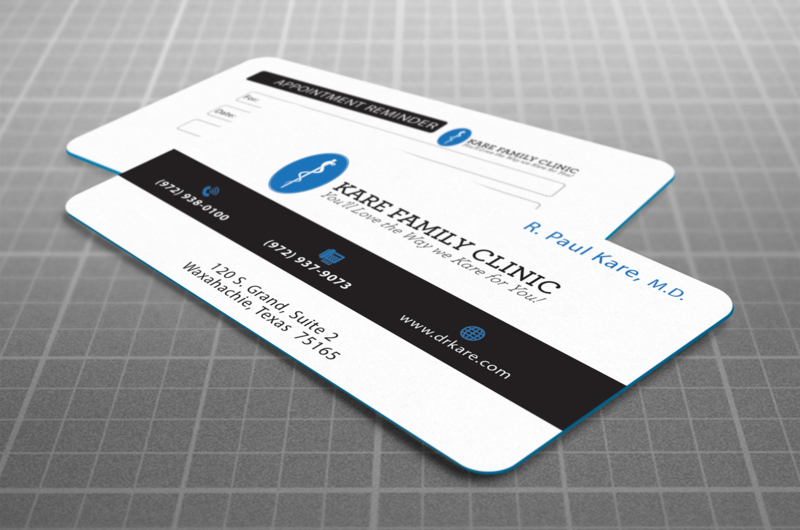 I was surprised at how well it turned out, and will most likely use this technique occasionally in future layouts. Ladies Night Out this Thursday Night! 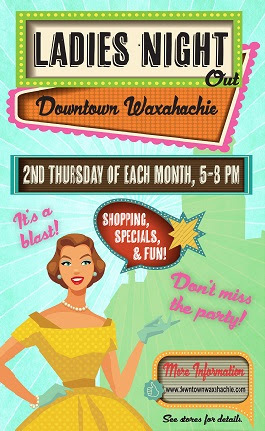 Several downtown merchants will be open late for ladies night out and will be offering discounts and refreshments. We will have a list of these shops in the store for you to take with you. 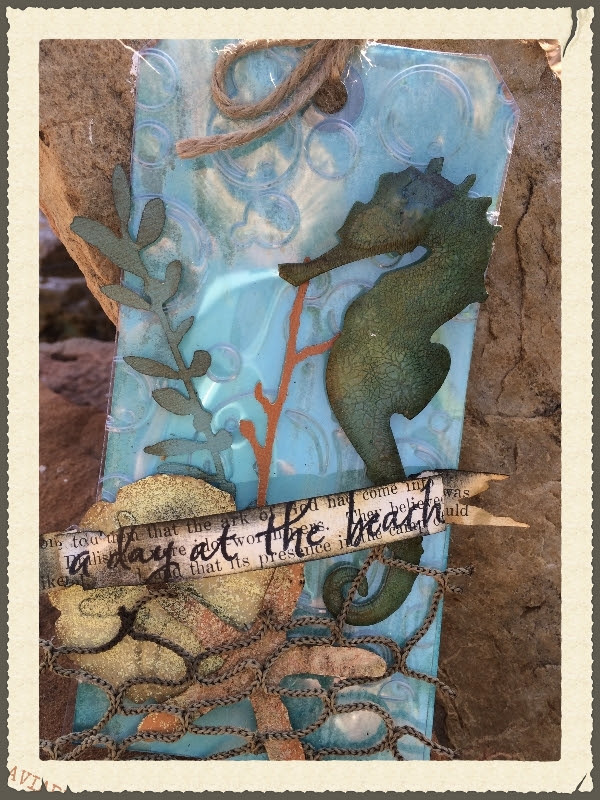 Come visit Gena and I for wine, tea, cupcakes, a fun MNT using Tim Holtz new seaside dies ( while supplies last) and 1 item 40% off regular price ( limited 1 per customer). Have a great week, and hope to see you Thursday night! Hi y'all, it's Amy and today I have a taste of summer to share with you. Few things in life make me happier than a new paper line from Bo Bunny. Gena down at The Crafty Scrapper has the power to make me smile just by sending me a teaser text that there might be new Bo Bunny afoot in the store. This line, Lemonade Stand, was no exception. 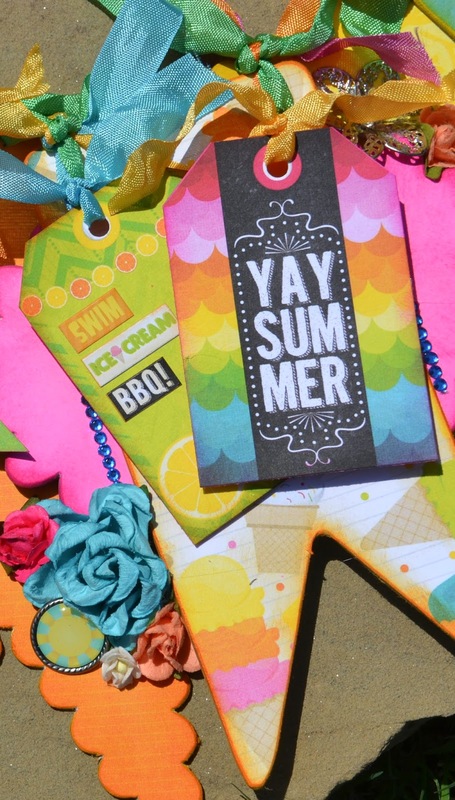 The bright colors and the summertime message can't help but make you think of longer days, time with kids, and traveling. I wanted to do a banner and I wanted the 3D effect I love so much. My solution with this Maya Road skinny banner was to use Maya Road scallops, glued together and paper covered, to connect the banner pieces and raise up the non-scalloped pages. It had the bonus effect of giving me one solid piece cause banners that get all twisted up drive me a little nutty. Nothing is complete without a pile of flowers. Here the Prima flowers and Bo Bunny Lemonade Stand embellies make a perfect compliment. I will admit it, I had to turn to YouTube to figure out how to make an actual pinwheel. here I double layered the pinwheel to make it stand out and used it to highlight the "Catching Some Rays" sticker I pulled from the Bo Bunny sticker sheet. All my favorite things about summer! Swimming, ice cream, and BBQ's with the family. Again, just love how all the bright happy colors came together. Summer, summer, and more summer! I am usually challenged with banners to have a "centerpiece" with each panel. On this one I went a little crazy and just put together all the parts I liked and let it come together as the center. Here again I worked the flowers and premade brads together and the pink flower is die cut acrylic that has been stamped and painted. Whatever summer means to you, I hope that this paper line and banner bring a smile to your face. 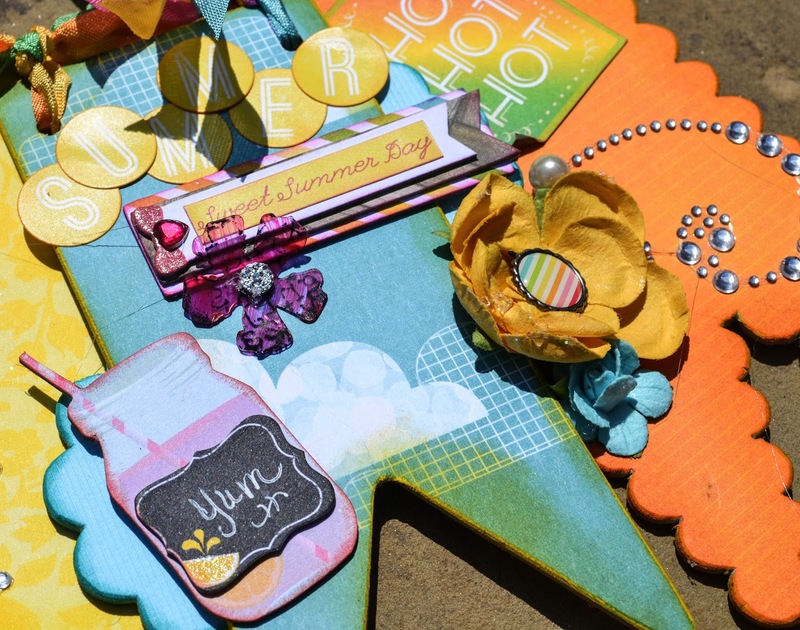 Check out The Crafty Scrapper for all you need to capture your summertime! Hi everyone and Happy 4th of July! and maybe eating some BBQ! 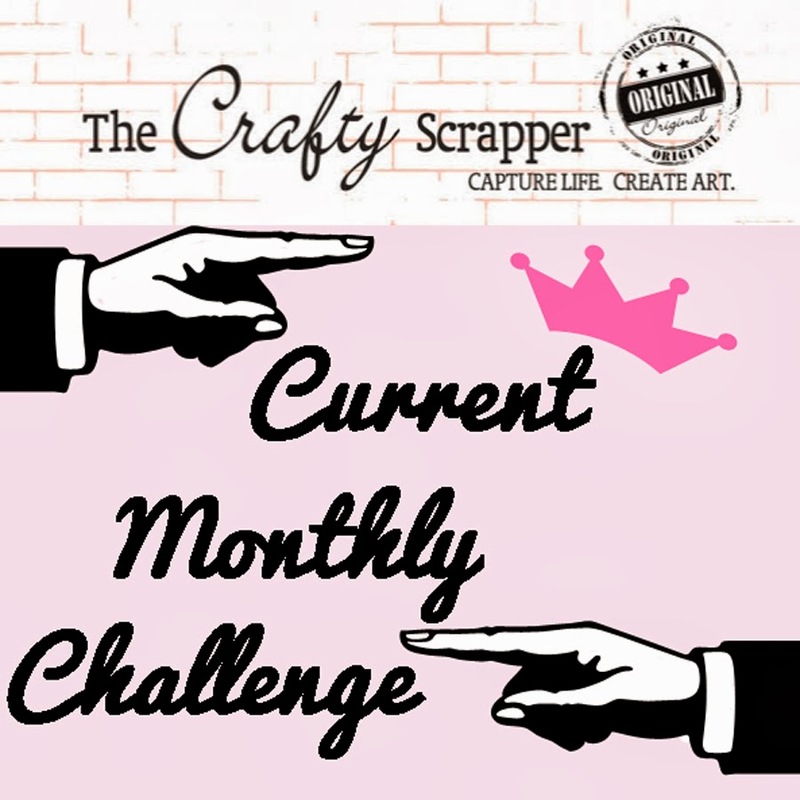 Thanks to everyone who entered last month's blog challenge! Love the metal charms that are hanging below the photos! gena@thecraftyscrapper.com to collect your prize. We have a new challenge coming up tomorrow- so be sure to stop back by! Hello crafty friends --Sonia Doneghue here for The Crafty Scrapper! I'm really excited to share this project with all of you as I had an opportunity to fuse my love of paper crafting with my love of urban and not so urban exploration. You see, when I'm not painting chipboard I enjoy exploring abandoned places and spaces and capturing images to share with others. My motto is that "I find beauty where most see atrophy." I hope you are able to see the beauty too. 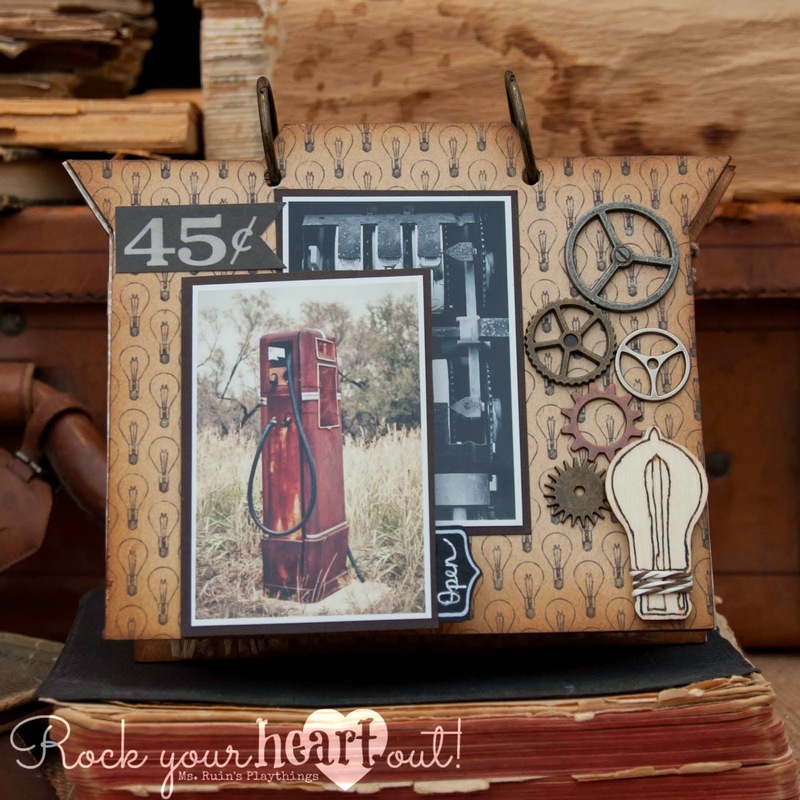 This lovely chipboard album is by the fine folks at Leaky Shed Studio and can be purchased at The Crafty Scrapper. Fortunately, my album is shaped like a camera. I also want to mention that all of the gorgeous paper I used in this album is from the "Accomplished" line of papers by Authentique. You can find this paper right by the checkout! A little bit about the cover which is typically my most embellished part of the book...I wanted to create a contrast between something beautiful and something, well, a bit on the mucky side because that's definitely what this book is about. I chose a soft damask print for the background and then a bold brick print for the accent pieces of the camera. All of the paper embellishments including the alphabet are by Tim Holtz and the flowers are by Prima. I really liked the way this turned out. I'm not gonna lie, I was so frustrated with this page that I wanted to put the pictures sides by side, glue the Maya Road light bulb in the middle and call it a day. But I walked away, got some sleep, and in the morning I churned this out with ease. The photo on the left flips open so that you can see the entire picture on the right and you can also read some details about these photos. And just in case you can't see the print, these photos were taken in the ghost town of Medicine Mound, Texas which is located between Amarillo and Dallas. We found the structural remains of a filling station and some really neat relics including the gas pump. We continued down the road and drove through a field (remember, not so urban exploration) and found a very old grade school. You can see that edifice on the cover of the book. I don't think class will ever be in session again. Or will it? I'd like to share just one more page with all of you because I used a really neat technique that you will want to try on your next project. Hold off on the coffee, you're going to need a steady hand for this. For this page I took a Maya Road linen heart and laid a stencil over it and then gently applied a thick coat of Wendy Vecchi's Embossing Paste in white. I promise, once you do this you will want to do it over and over...just imagine the possibilities. I also stenciled some beautiful black birds on other linen hearts for a different project. About the photo: The gorgeous statue on this page was found in an overgrown cemetery in South Texas. I doubt that old place has many visitors, but I have a hunch that this statue restores hope for the disregarded. If you would like to see the entire book and read some insight behind the photos, please stop by my blog, Ms. Ruin's Playthings, for all of the details. You can also see the book on display at The Crafty Scrapper.